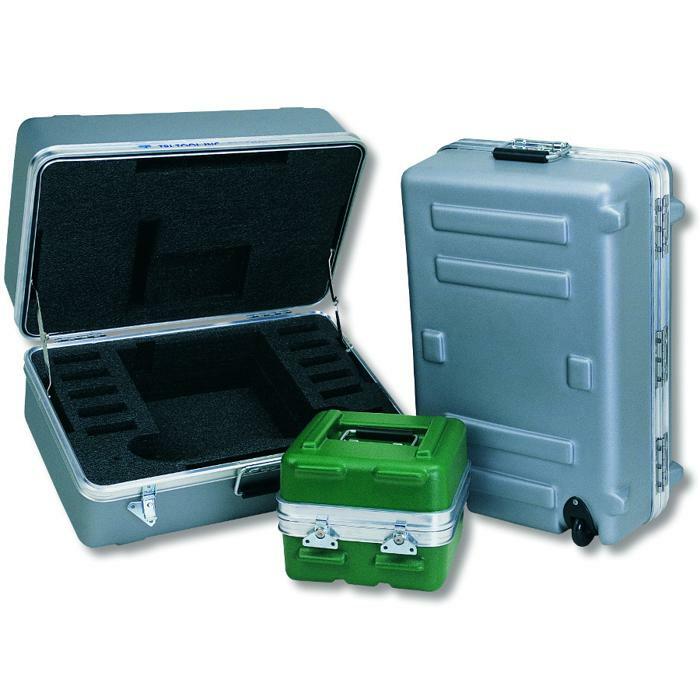 Internal Depth 5.00 - 8.00"
Internal Base Depth 2.50 - 4.00"
Internal Lid Depth 2.50 - 4.00"
Our Heavy-duty Carrying Cases are formed using the same materials as our Heavy Duty Shipping cases, but use our carrying case molds to produce a product that is easy to transport and provides maximum protection to your products. 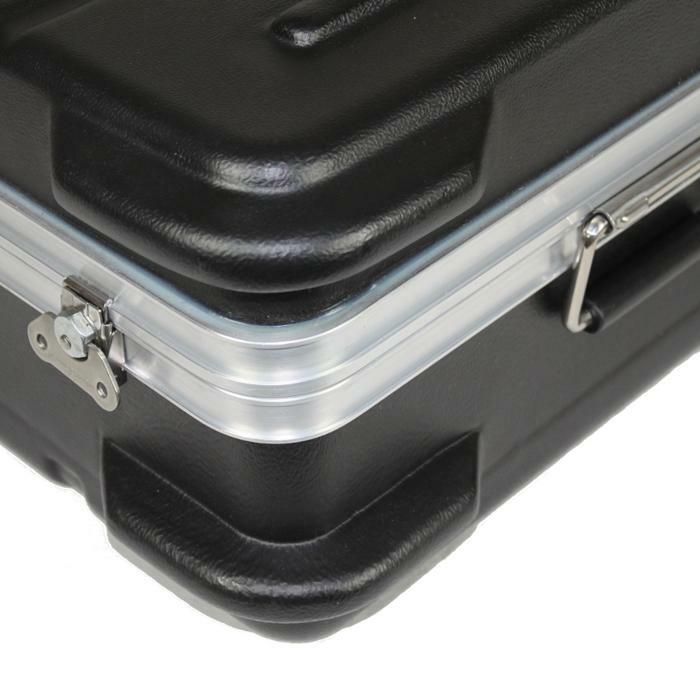 The ribs add to the case appearance while also contributing to it's rigidity and strength. 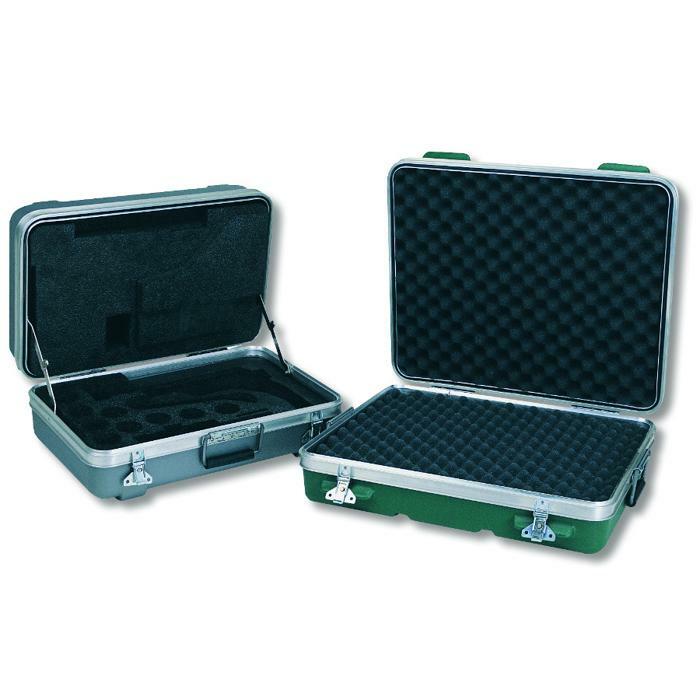 Our Heavy-duty Carrying Cases are best for products which may be transported frequently, or for items which may be heavy (over 40 pounds), delicate, and/or valuable. 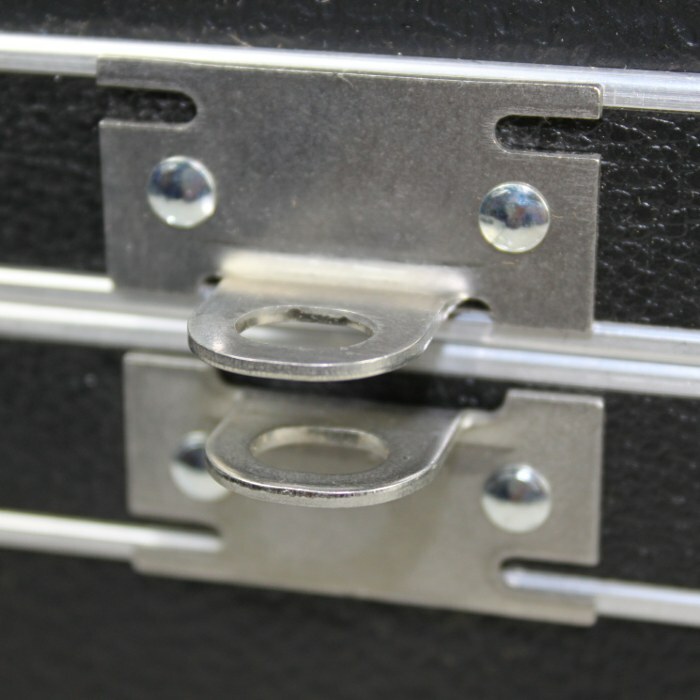 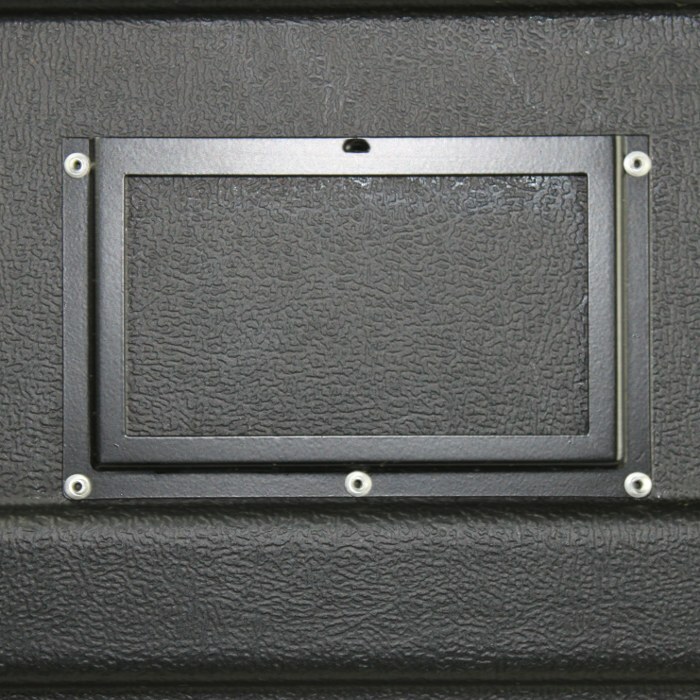 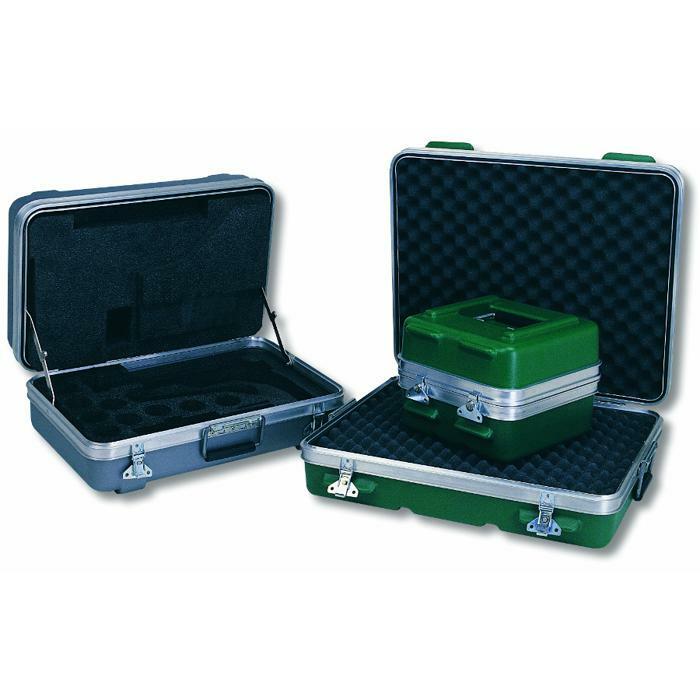 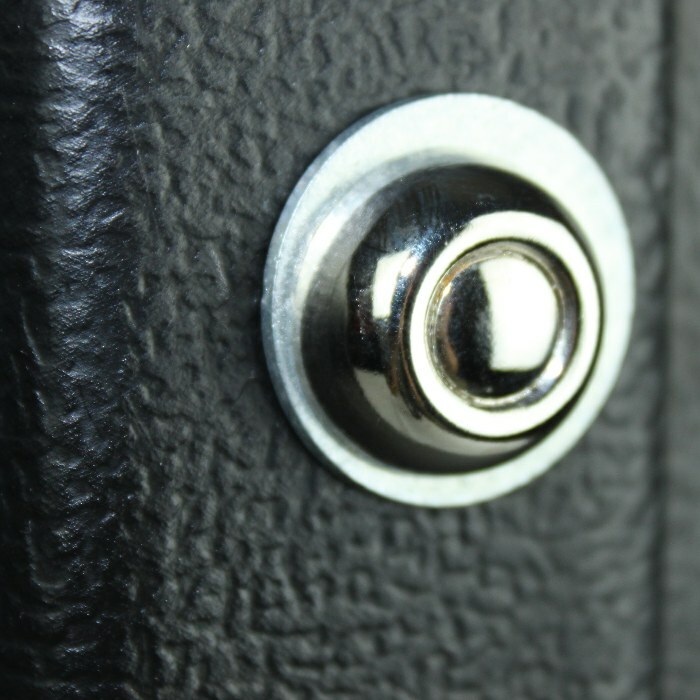 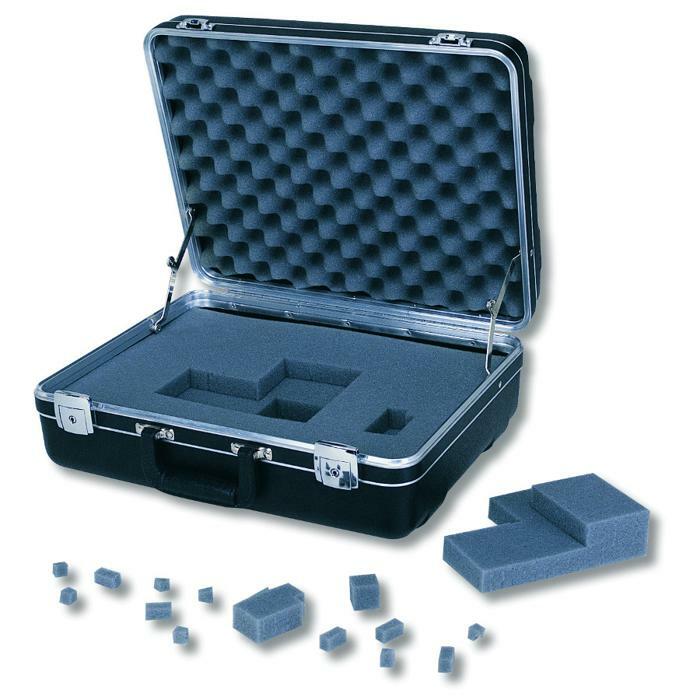 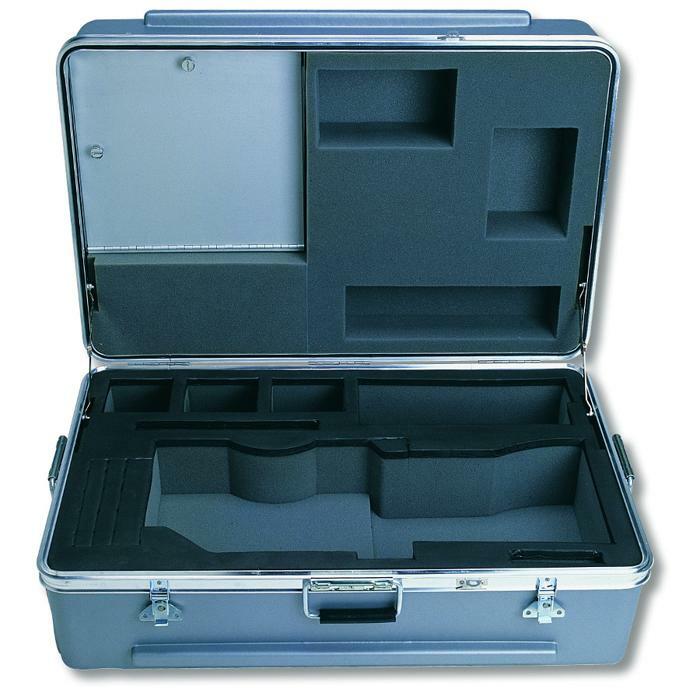 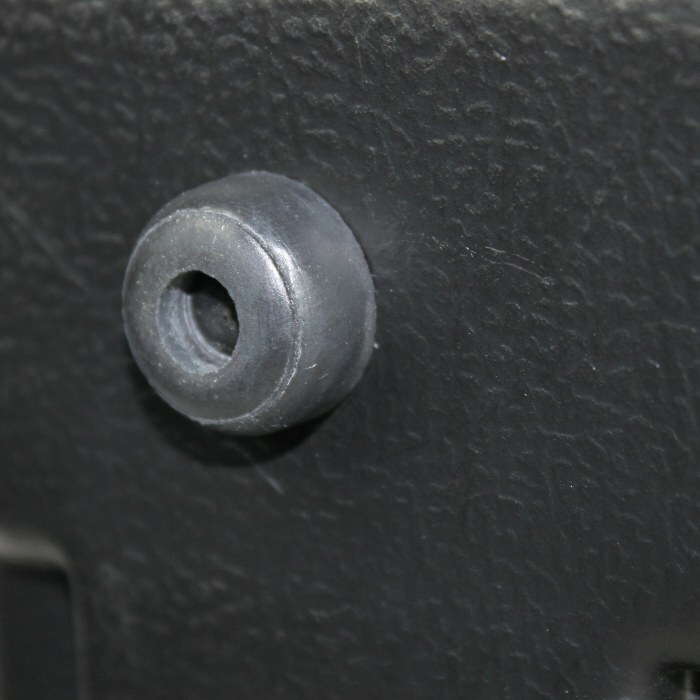 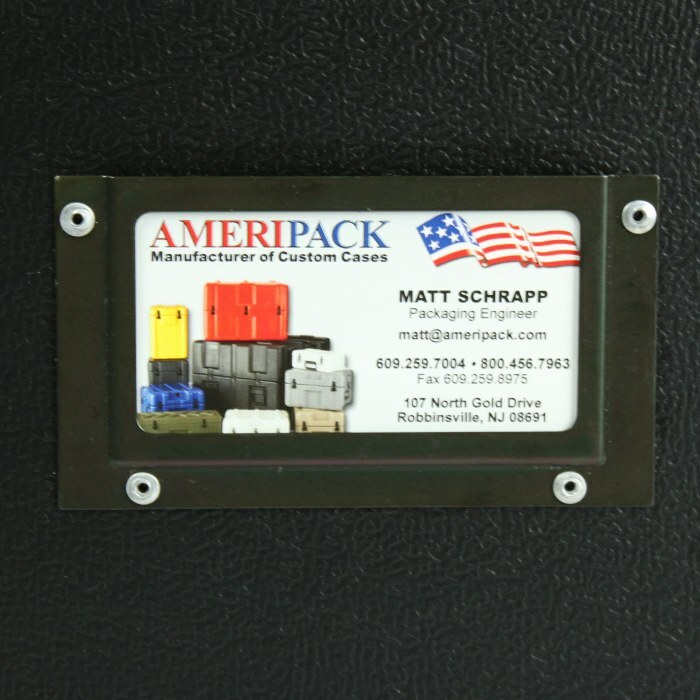 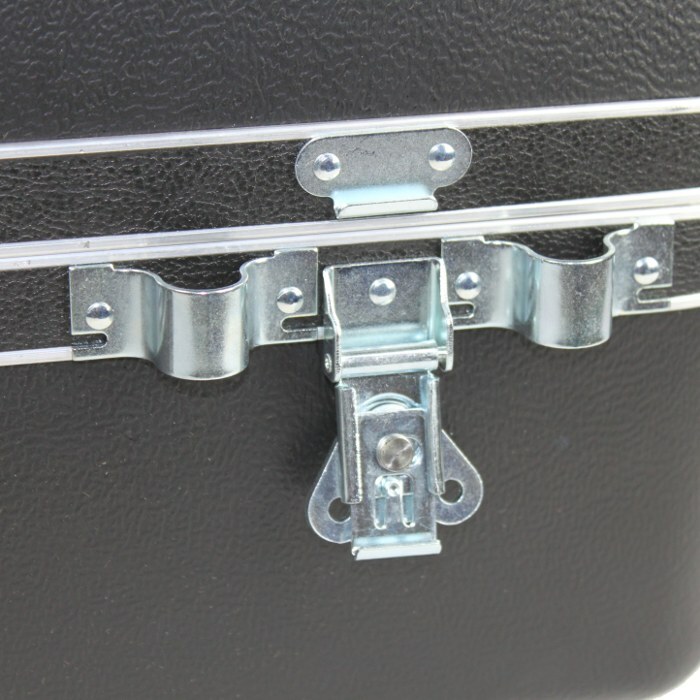 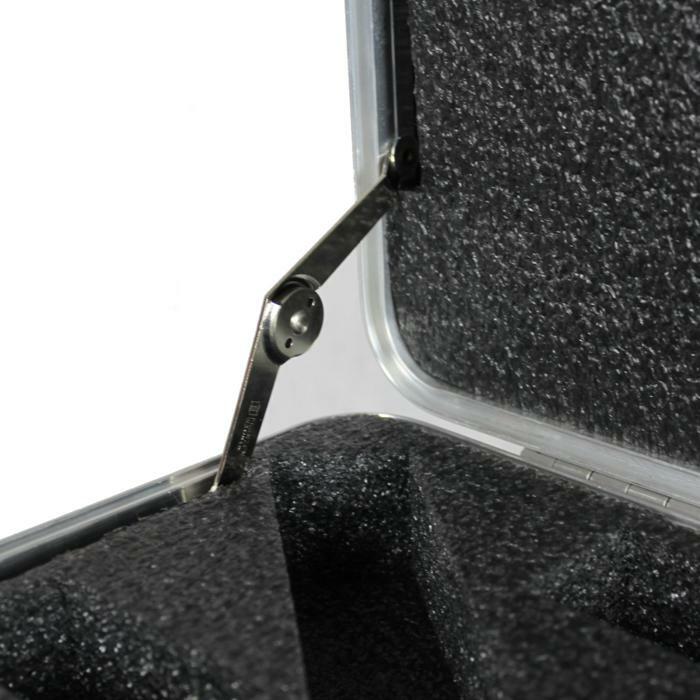 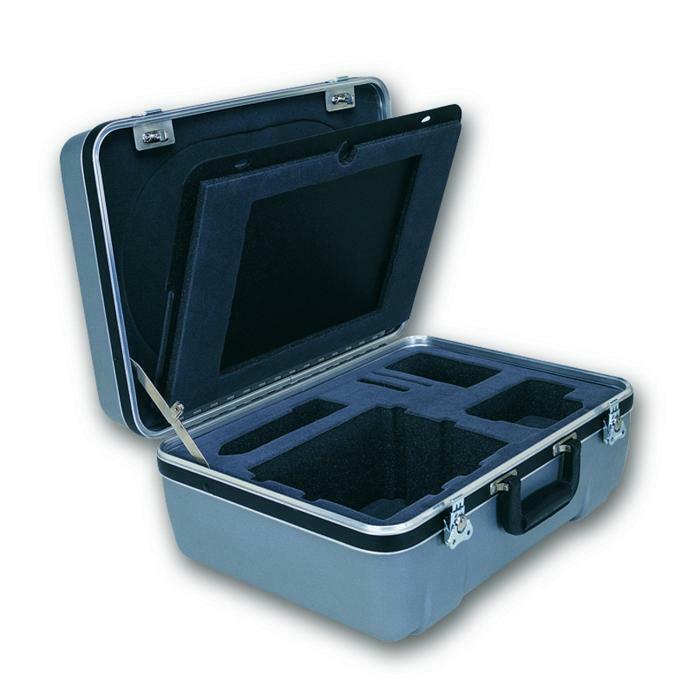 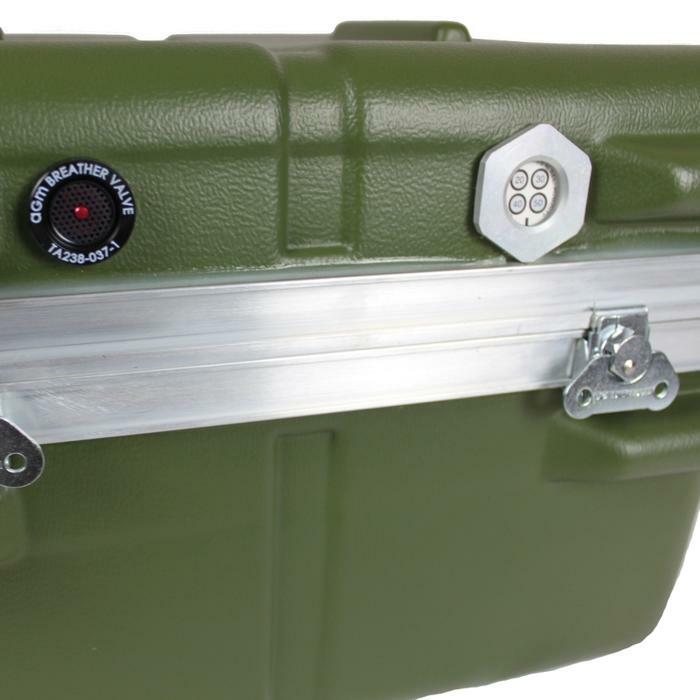 Furthermore, adding latch protectors makes the Heavy-duty Carrying Case ATA approved as a shipping case. 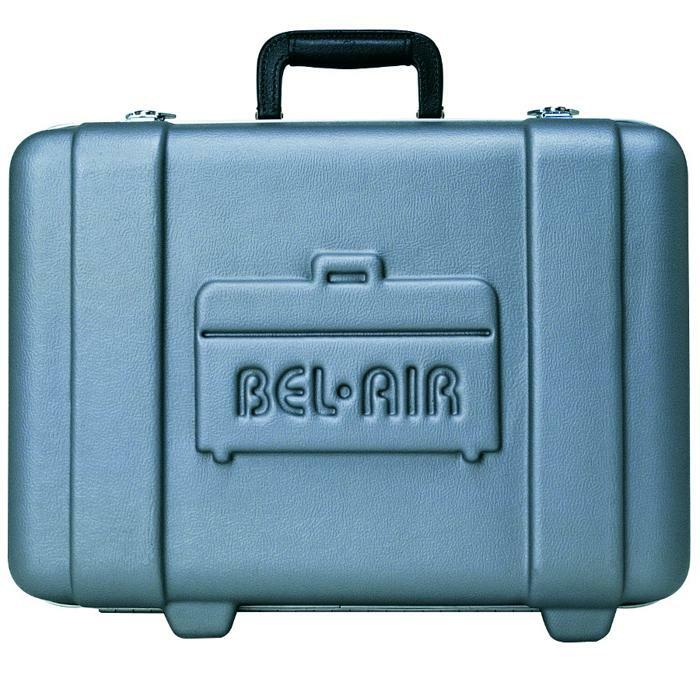 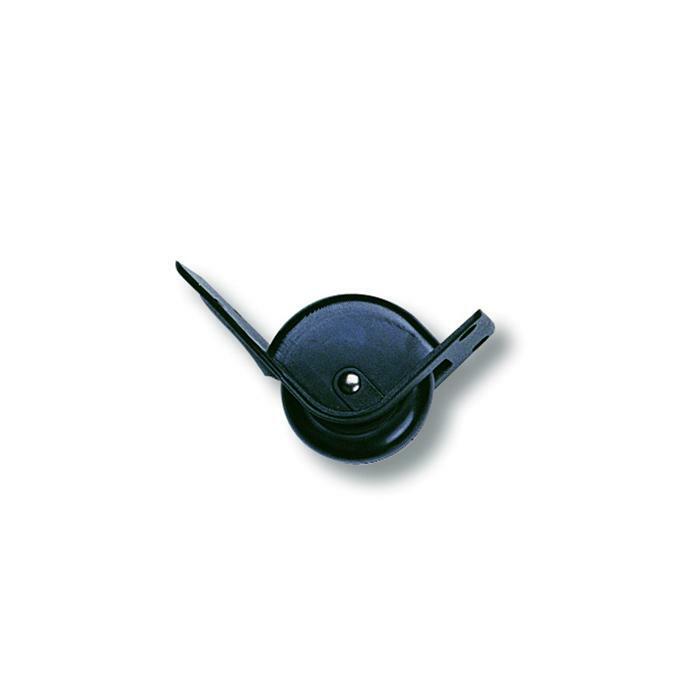 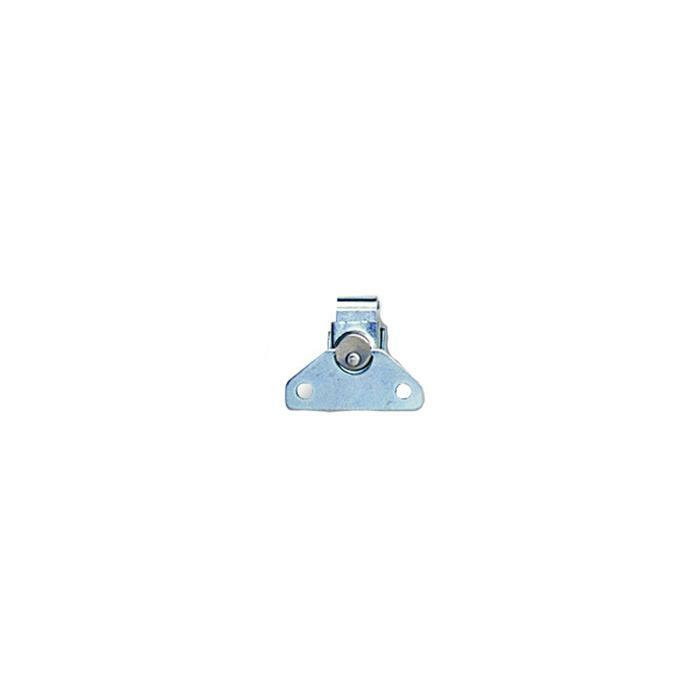 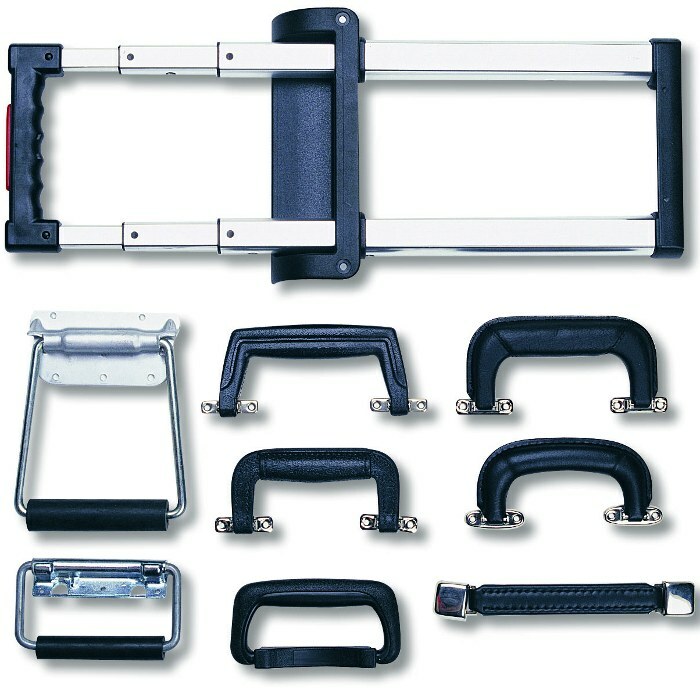 Great for audio visual equipment, computers and peripherals, industrial tools, and chandeliers.